You are browsing the archive for G8. Original post Beneficial ownership registries should be published as open data / Jonathan Gray, licensed under CC BY 3.0. 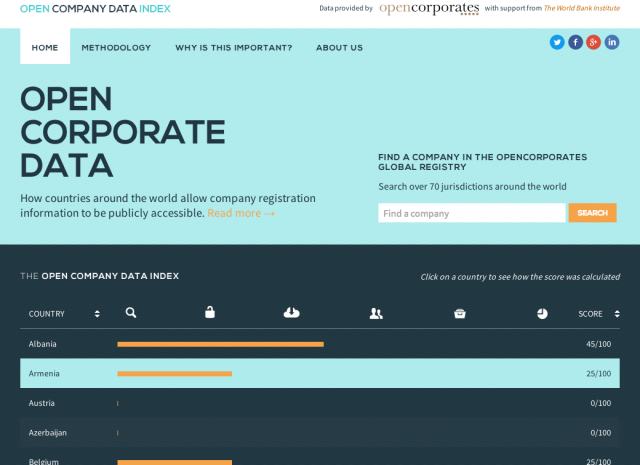 Original post Open company data on the rise: featuring G8, World Bank, EITI… / Chris Taggart, licensed under CC BY 3.0. 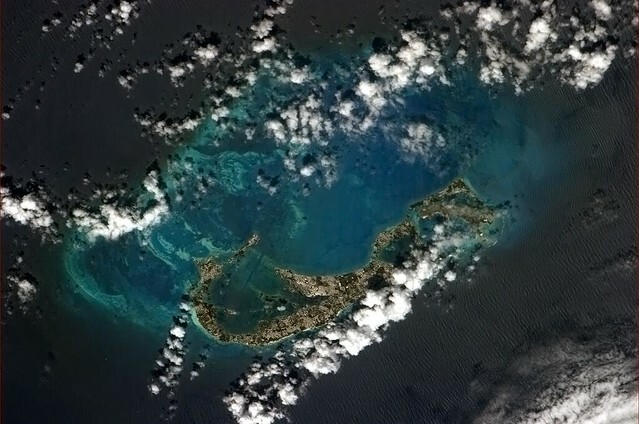 Image credits: Bermuda pictured from the International Space Station by NASA’s Chris Hadfield. Public domain on Wikimedia Commons. 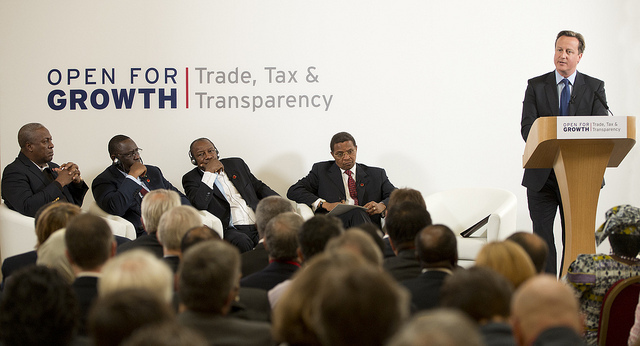 Original post What data needs to be opened up to tackle tax havens? / Jonathan Gray, licensed under CC BY 3.0. 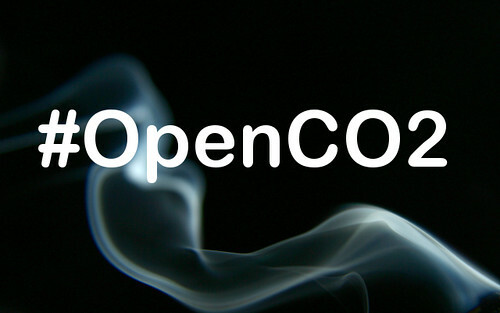 Image credits: Match smoke by AMagill on Flickr (CC-BY). 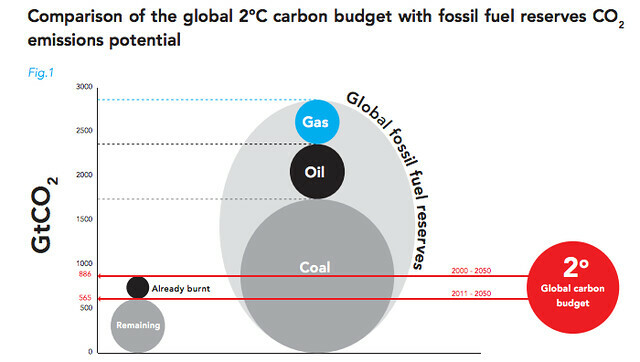 Original post Carbon emissions transparency should be at the heart of the global open data agenda / Jonathan Gray, licensed under CC BY 3.0.